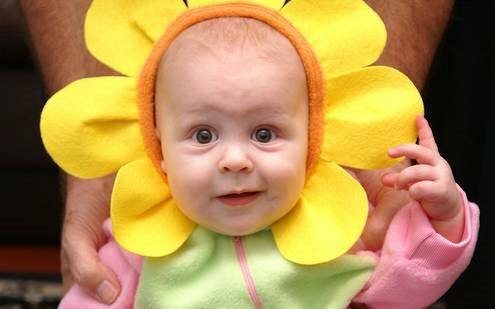 Below are some beautiful funny kids photos to download free. These pictures reflects cute expressions of little babies. Who is this? 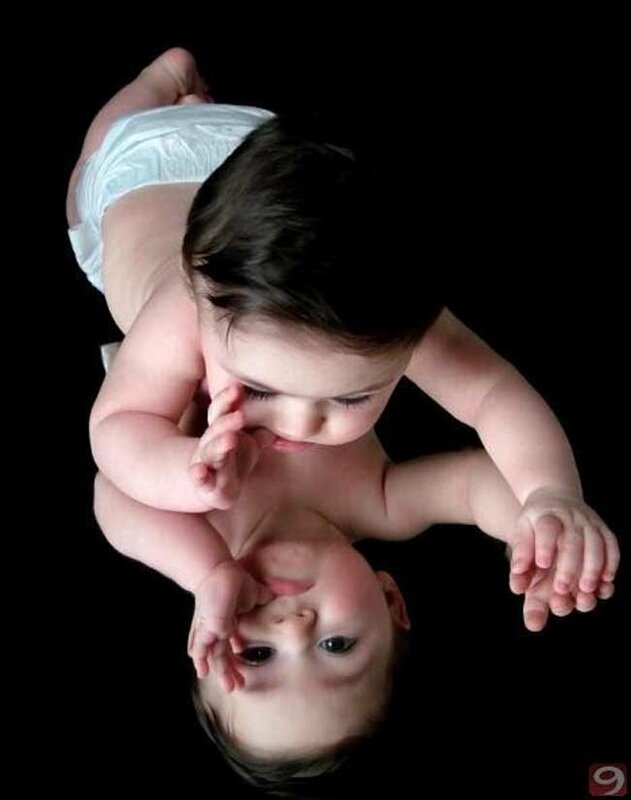 He looks just like me! 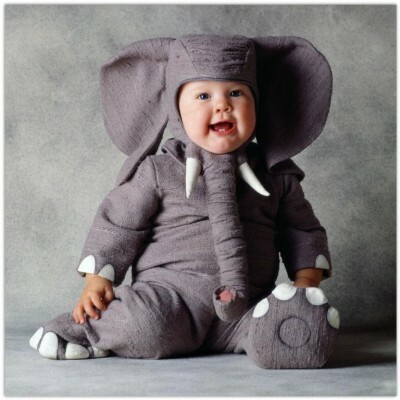 Am I looking Funny in this Elephant Costume? 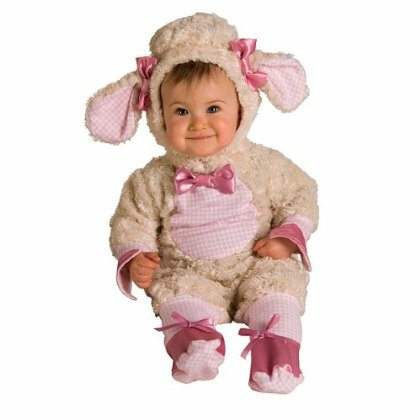 How about this lamb dress?